With its breathtaking beachfront location and beautiful tropical gardens, Villa Atas Ombak is the perfect venue for events of all kinds, catering for up to 150 guests for seated dinners and up to 200 for cocktails. Fairytale weddings are a reality here. The manicured lawns provide a romantic setting for wedding vows and moonlit dinners to the serenade of surf and scent of frangipani, the large open-sided garden pavilion transforms into a ballroom, and the private estate matches intimacy with exclusivity. guests. 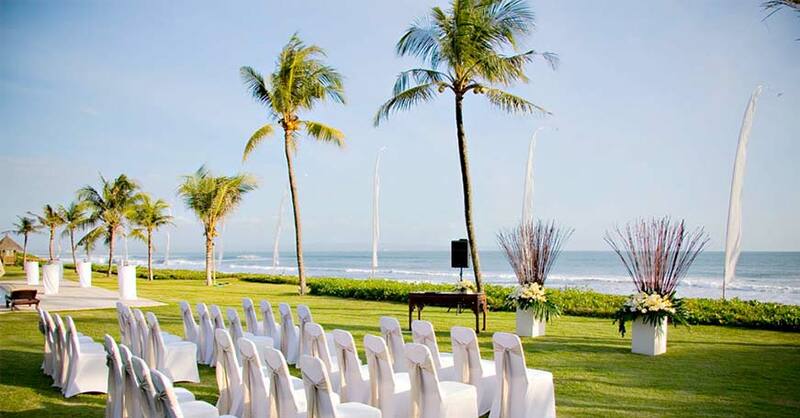 Extra event fee of USD 577 net applicable for weddings with more than 50 guests.